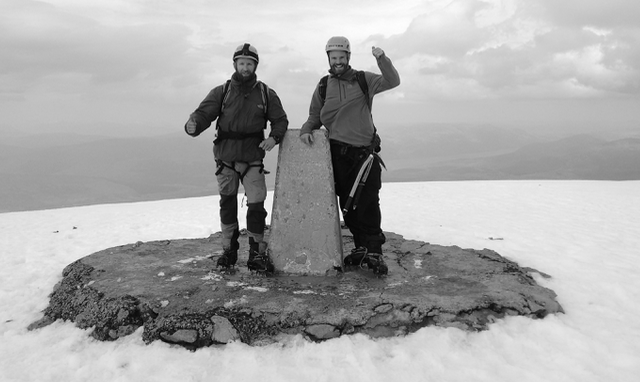 Warm temperatures and good weather have reached even the West Highlands and whislt snow cover remains extensive high on the north face of Ben Nevis, most other locations are losing their cover fast. 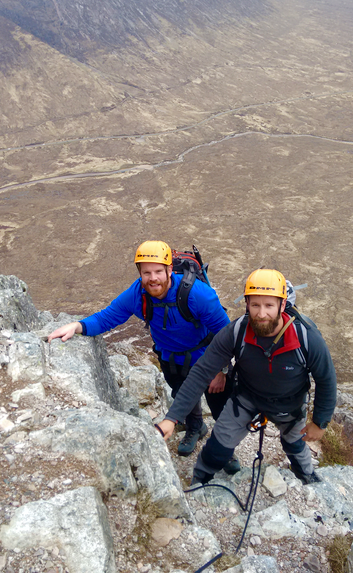 Pete, Nick & Ken enjoyed an excellent weekend of mountaineering and alpine training in Glencoe & Ben Nevis, climbing Curved Ridge & Ledge Route. 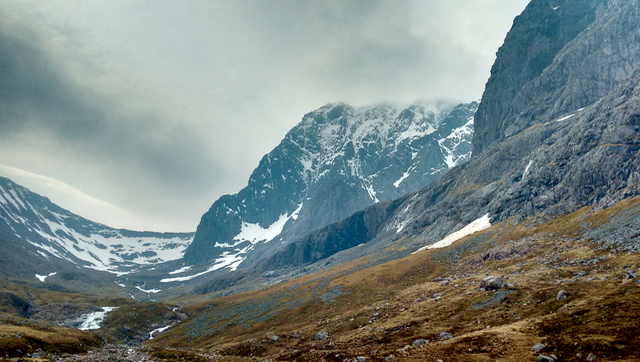 A brilliant contrast of dry rocky scrambling in Glencoe and mixed snowy alpine conditions on 'The Ben'. 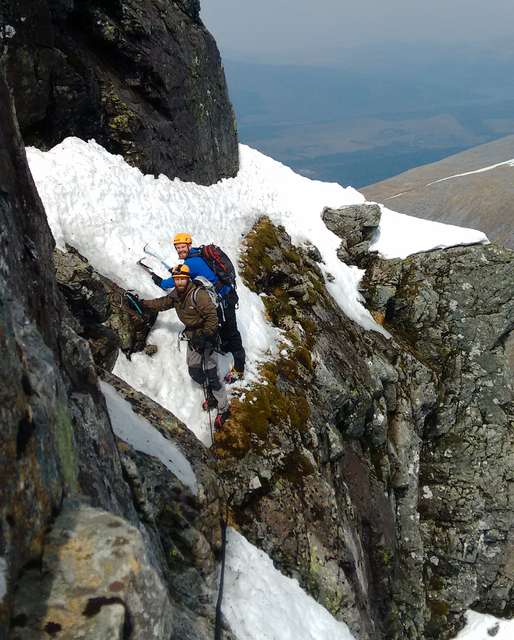 With hot temperatures set to continue for the week ahead much snow will be stripped back and the Isle of Skye could have some briliant May conditions for mountaineernig and alpine training.